This Honda Odyssey is ready to roll today and is the perfect van for you. Miles play a big role in purchasing a vehicle, and this Odyssey's mileage reads low at 92,528. This van and our other inventory goes through a MULTI-POINT INSPECTION before it is put on our lot to be sold. Highway driving is a breeze with the strong running 3.5L V6 SOHC 24V engine under the hood. The 3.5L V6 SOHC 24V will help keep your hard earned money in your pocket with its great fuel efficiency. You've heard of the old saying, "Everything but the kitchen sink?" Well, to be fair, there simply wasn't room for anything else on this fully equipped Honda Odyssey. A thorough inspection has shown this van to be in tip-top condition with no need for any major mechanical work. Aside from the usual wear and tear, the exterior is first-rate. Apart from a few touch up spots the interior of this one is in adequate condition. 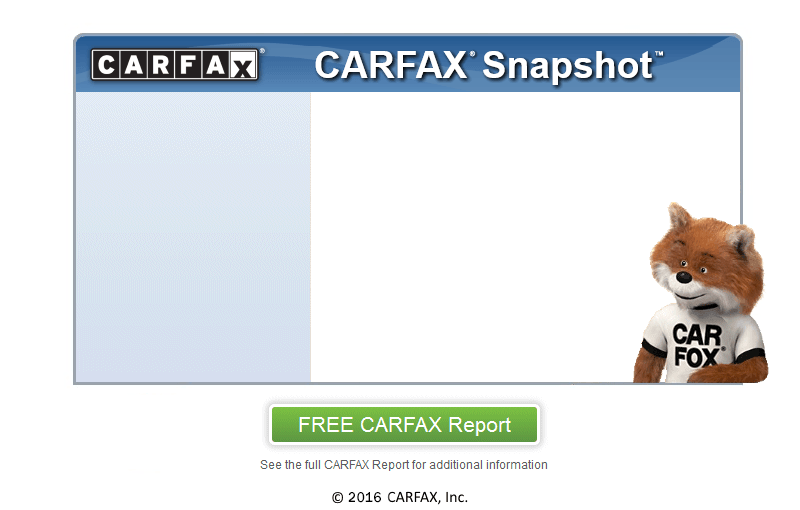 At Francis Motors, we secure your confidence by running a CARFAX report on every vehicle. Francis Motors is conveniently located near Stony Point. We also have amazing mechanics, whom can provide lasting service for you and your new van. Oil and Filter ChangeLas millas juegan un papel muy importante en la compra de un vehculo y el millaje de este Accord lee bajo en 92,528 millas. Esta el camioneta y el resto de nuestro inventario pasa a travs de una inspeccin MULTI-PUNTOS antes de su puesta en venta en nuestro lote.